1. Provide request details and upload input files. You can send us your patent application details, such as Patent application no. 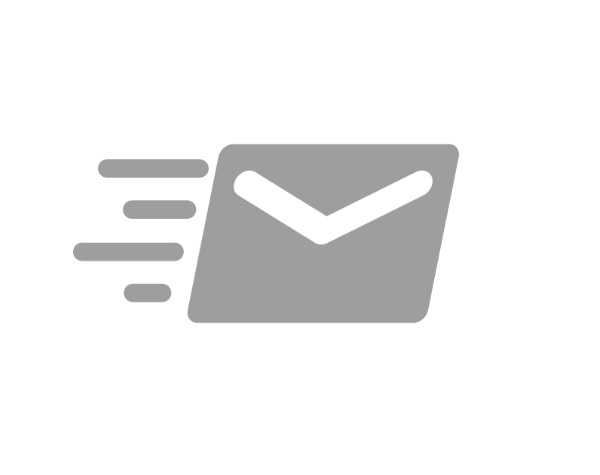 You can also send your patent documents in .pdf or .doc formats. 2. As soon as your project is confirmed, our expert patent drafters get to work and proofread your patent applications as per the patent office guidelines. You may connect in real-time with drawing work whenever you want. 3. Quality Check by another experienced patent drafter: Another experienced patent drafter will review the work of first patent drafter to make sure that no errors are left behind. 4. We ensure timely delivery of project deliverable(s). 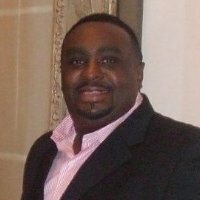 We prepare cost effective and ready to file IDS forms under the USPTO guidelines. 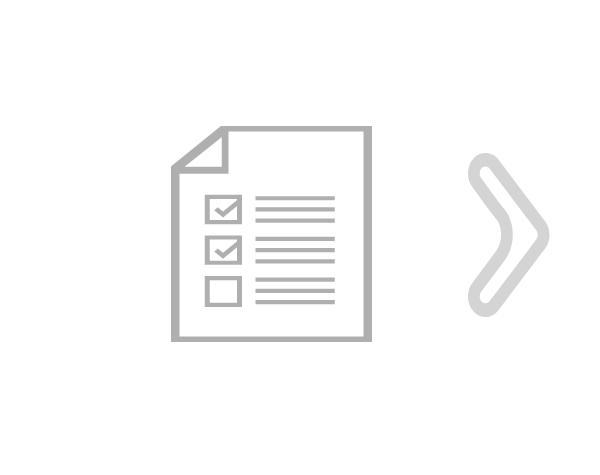 With Information Disclosure Statement (IDS) preparation services, we can prepare ready-to-file IDS forms in USPTO prescribed format in a cost effective manner. We complies the data with the obligation, maintain and update it by timely and accurately reporting prior art references. We ensure 100% quality assurance with our IDS creation that has been remarkably appreciated by our corporate clients from more than 45 countries. We don't charge any licensing fees for IDS preparation. We don't charge any monthly fees for IDS preparation. We don't charge any storage fees for IDS preparation. We are proudly dealing with clients from 45+ nations, satisfying them with our quality. 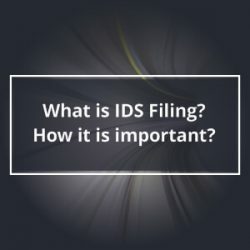 What is IDS Filing? How it is Important?